The properties listed below normally accept at least one pet. 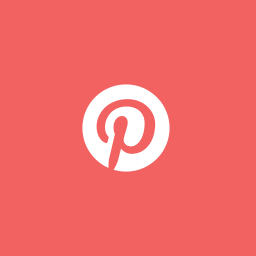 If you like the look of one of these properties, click on the View Property Page link to view the detailed information. You can also change your search parameters in the form on the right, and resubmit. 4 Bed Townhouse spread out over 3 floors, located within a 10 minute walk to The Promenade where there are a variety of boutique shops and cafes. Sea View Corner 1, Portstewart. Stunning 3 bedroom holiday home located on the coast road in Portstewart directly across from the Portstewart Old Golf Course. Also opposite the popular Amici restaurant and a short walk from to Portstewart Promenade. 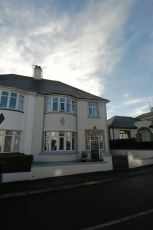 Bramley Townhouse is a large holiday home in the centre of Portrush. It is located a short walk from the East Strand beach and the town centre. The Port Bungalow has 4 bedrooms and offers an open plan kitchen and living area with double doors into conservatory with partial sea views. This 5 bedroom Townhouse spread over 3 floors would be ideal for 2 families. 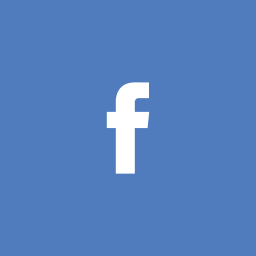 Located within walking distance to the Strand Beach and Town Centre. 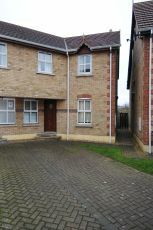 3 Bed Townhouse in the popular area Montague Court in Portstewart. This property is within walking distance to the award winning Strand Beach and The Promenade where there are a variety of boutique shops and cafes. Ideal 4 Bedroom Family Holiday Home which can sleep up to 5 people. The House is a short drive to the Strand Beach and Town Centre. 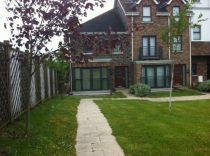 Modern 3 bedroom townhouse very close to Portstewart town centre. Twin bedroom and bathroom on ground floor however living area on first floor. Newly decorated 4 bedroom property with enclosed garden and walking distance to Portstewart Promenade. Ideal 4 Bedroom Family Holiday Home which can sleep up to 6-8 people, with a south-facing enclosed garden within walking distance to the Strand Beach and Town Centre. This property also has a BBQ and Outdoor Furniture. Immaculately presented property located only a short walk from the stunning West Strand beach and town centre. Would be ideal for a family or two wanting to share. Has a small enclosed yard at the back and decked area with views over Atlantic Ocean. 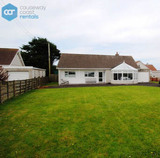 Ideal Holiday Home close to Portstewart Town Centre with large enclosed garden. The property is only a short walk away from Portstewart Golf Club and Portstewart Strand. Stunning 4 bedroom modern house with views of Portstewart, the Atlantic and the River Bann. 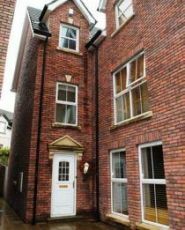 3 Bed Townhouse in the popular seaside town of Portstewart within walking distance to the award winning Strand Beach and The Promenade with a variety of boutique shops and cafes. This property is available for weekend bookings. Newly developed 3 bedroom, Semi Detached Home with stunning sea views. It is only a short walk from the west strand beach and is ideally located between the 2 popular sea side towns of Portstewart and Portrush. This large property is perfect for two families, only a short walk to the beach and Portstewart Golf Club. A 2 bedroom terrace situated in the prestigious area of Strand Road in Portstewart, only a short walk from the Strand Beach and Portstewart Championship Golf Club. Ideal Family Friendly Open Plan Living Holiday Home located in Portstewart, with fully enclosed south-facing garden. This property has a bedroom located on the ground floor. 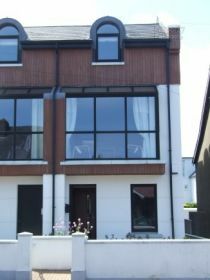 3 bedroom townhouse only a 2 min walk from Portrush West Strand Beach. Ideal home for a family holiday. Baptist Chalet - Munster, Portstewart. 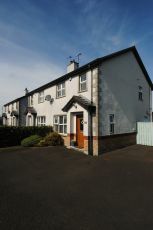 3 bedroom Chalet within the grounds of The Portstewart Baptist Church complex. These quaint cottages take full advantage of the countryside views overlooking Barmouth and River Bann. 3 bedroom semi-bungalow. Walking distance to the West Strand Beach in Portrush. Has recently been renovated and includes an extension off the Kitchen to offer open plan living. 2 Bedroom Ground Floor Apartment only a few 100 feet from Royal Portrush Golf Club. Ideal for families or Golfers. 2 bedroom ground floor Apartment with sea views, very close to Portstewart Promenade. 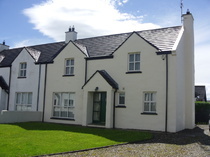 Luxury Holiday Home within walking distance of beaches, golfing, Giant's Causeway, local amenities. Off street car parking for three cars. Enclosed garden with trampoline. Dogs welcome! Three bedroom pet friendly property in Portrush only a 20 minute walk to the town centre. 4 bedroom penthouse apartment on the 2nd floor, with stunning sea and golf views in Portrush. Only a short walk from the town. Four bedroom property with large country kitchen and enclosed decked patio with BBQ. 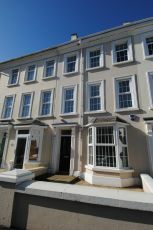 The property is in a quiet area of Portrush but only a short walk into town centre and local beaches. Large Holiday Home with 6 double bedrooms close to Portstewart Strand.